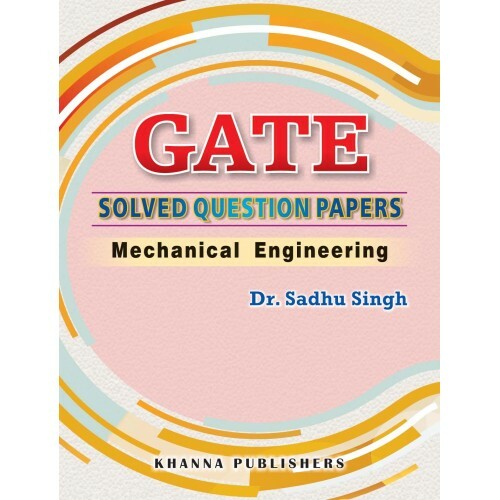 Preface An attempt has been made by the author to present as correct answers as possible to the Question papers of previous years. 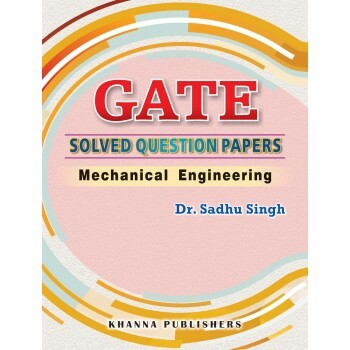 Only the Multi-choice Questions have been solved as per the trend of the question paper being set now. The candidates are advised to consult some good book on the General Aptitude comprising of Verbal Ability and Numerical Ability.